CHICAGO (NORTH EDGEBROOK). 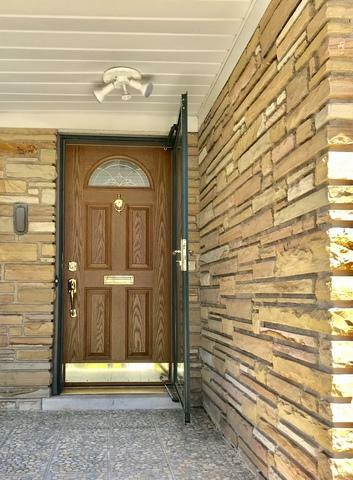 6 Bedrooms and 3.5 full bathrooms, attached car garage, w/ additional 4-5 parking spaces, spacious family/living room with beautiful wood-burning fireplace made of solid brick and stone, kitchen with customized ceramic tiles floor, big fenced yard. The backyard is huge that you can even build another house on it. This house is actually huge and very spacious inside. 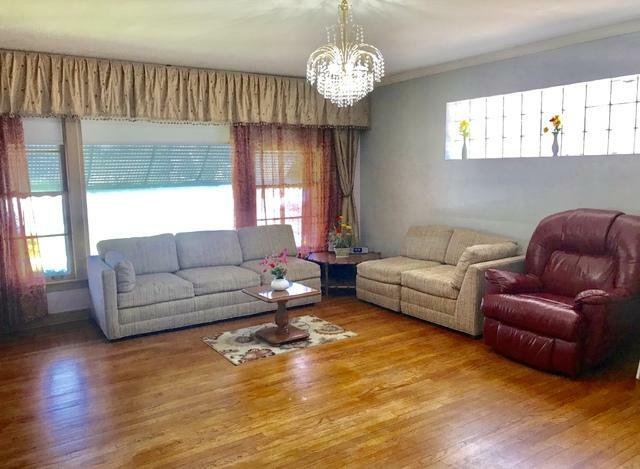 Close to Malls, YMCA, public transportation (buses and trains), restaurants, grocery stores, etc. Near the two excellent grade schools: Wildwood IB World Magnet School and Saint Mary of the Woods School. Also, near Taft High School and neighboring colleges and universities. 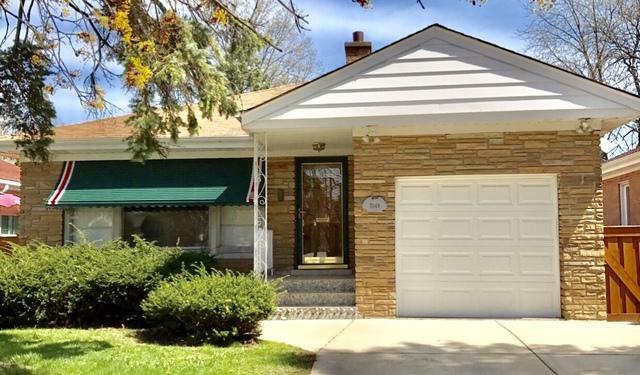 About 20 minutes to the gorgeous and lovely beaches of Lake Michigan, 22 minutes to the magnificent mile and fascinating Museums of the beautiful and clean downtown Chicago, and 15 minutes to O'Hare International Airport. Safe, quiet, and peaceful neighborhood. 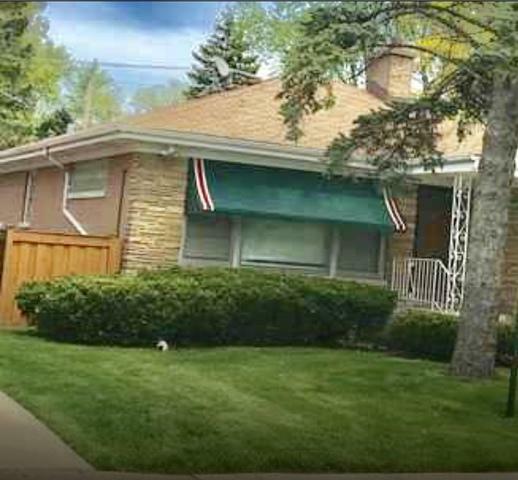 Walking distance to a wonderful forest preserve. Listing provided courtesy of Mary Jean Manching.